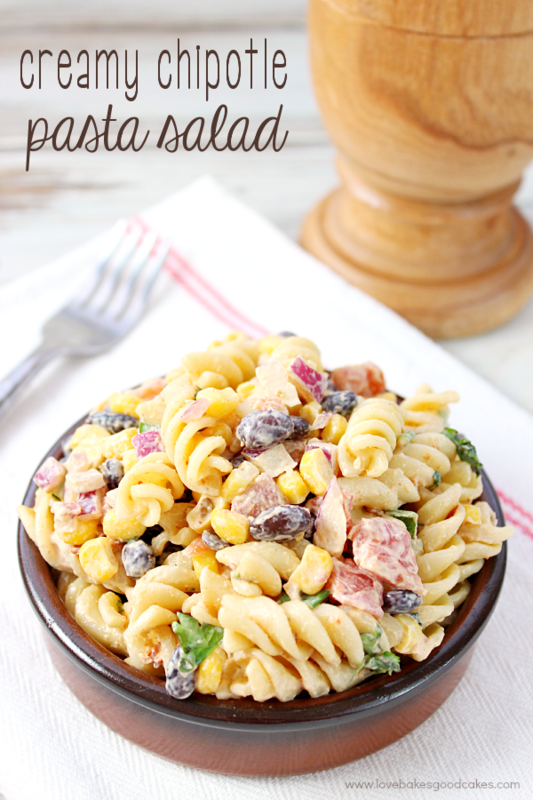 Spice up your side dishes with this Creamy Chipotle Pasta Salad! 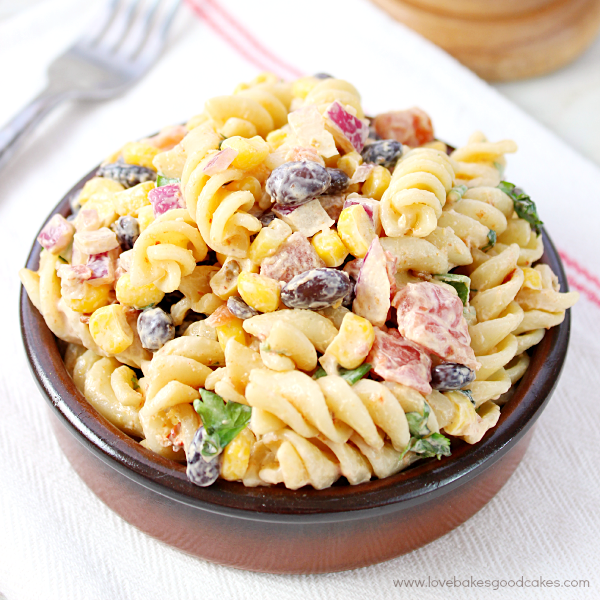 It’s a great combo of creamy chipotle dressing with cooked pasta, plenty of veggies and just a hint of lime! As most of you know, I love the flavors of the Southwest. Lately, I have really been enjoying chipotle flavors in many of our dishes. The thing is, I like it and two of the older kids like it …. but Brian and the two little ones don’t. Okay, to say they don’t like it would not be accurate, they just don’t like it as much as the rest of us do. They tend to think it’s hot or spicy and they only like it in very small doses. *sigh* Don’t you hate when you have these kinds of conflicts?! I have been trying to keep things on the milder side for them, but it’s not always easy! It still ends up being too spicy for them sometimes! This recipe, however, was the happy medium for our family. The two older boys and I get the flavor of the chipotle with just enough heat without it being so spicy for Brian and the two little kids. The kick of lime really is a nice touch, too. You could easily turn this into a complete meal by adding some grilled chicken and maybe some cheese cubes. 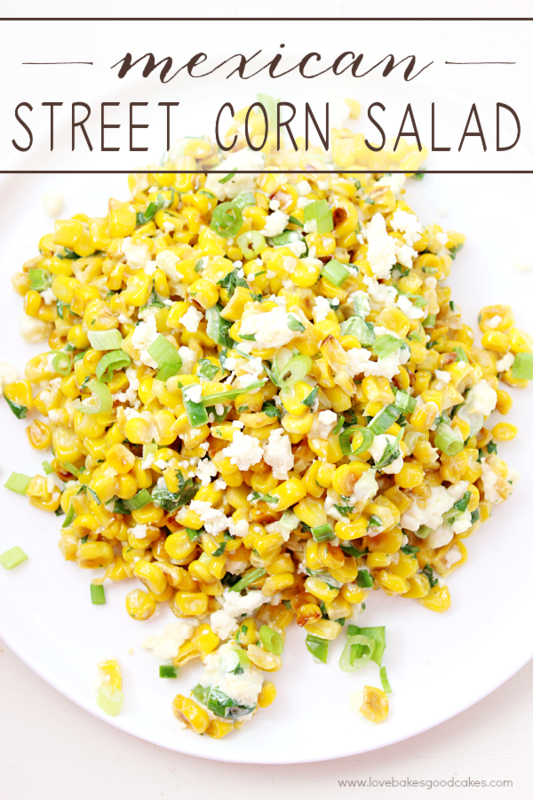 We served this as a side dish alongside some Grilled BBQ Chicken and it was perfect! 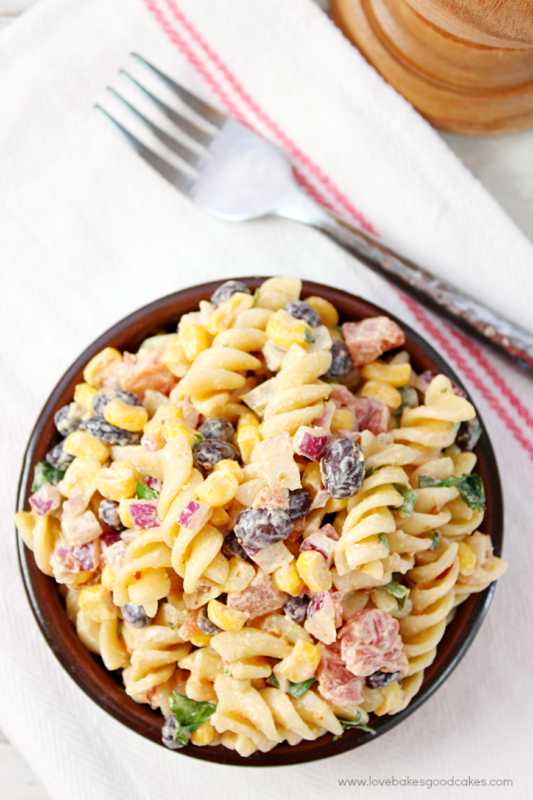 The older two boys and I finished up the Creamy Chipotle Pasta Salad for lunch the next day! SO good! 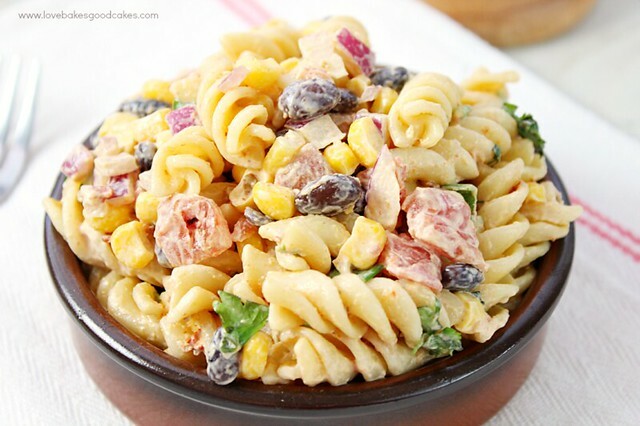 Spice up your side dishes with this Creamy Chipotle Pasta Salad! 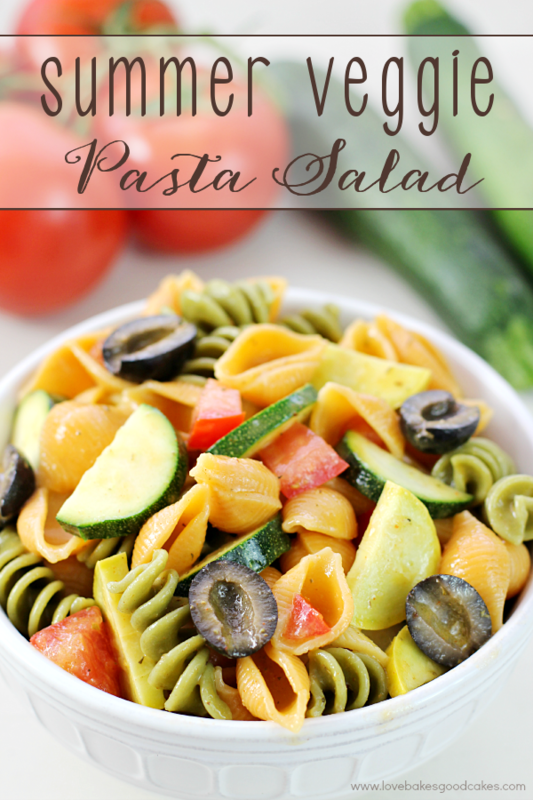 It's a great combo of creamy chipotle dressing with cooked pasta, plenty of veggies and just a hint of lime! Cook pasta according to package directions. Drain. Rinse with cold water and drain completely. Transfer pasta to a large bowl. To the pasta, add Ro*Tel, black beans, corn, cilantro and red onion. Set aside. In a food processor bowl, add all of the dressing ingredients. Cover and process until well combined and smooth. Add the dressing to the pasta mixture. Gently toss to coat. Refrigerate at least one hour or overnight before serving. 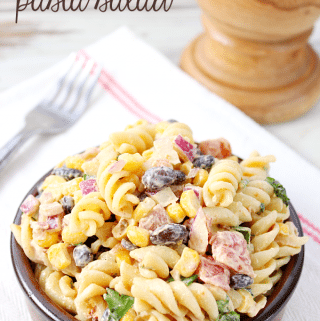 We love pasta salads in the summer! 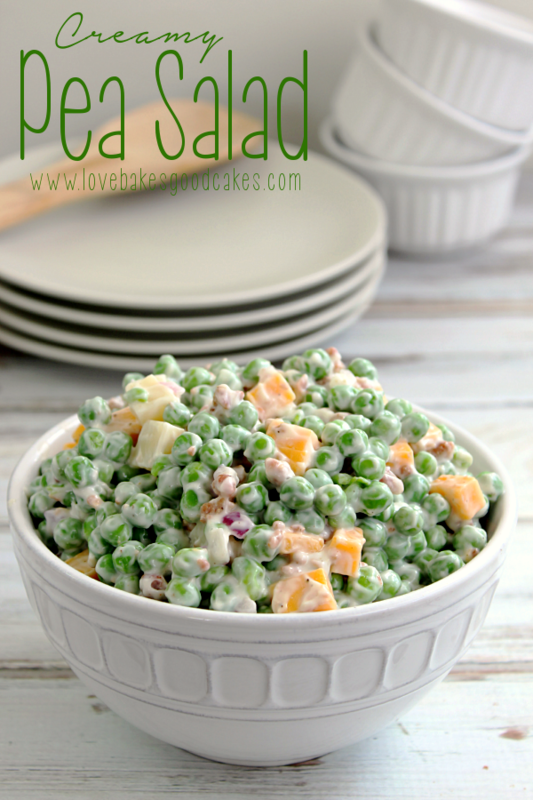 What are some of your favorite pasta salads? Your pasta salad looks yummy! 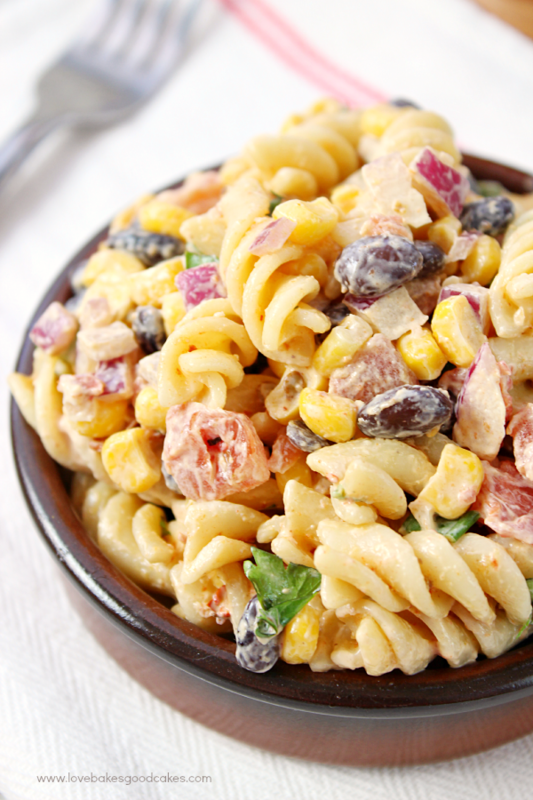 I love pasta salad as a side, and lots of times just by itself. Southwest flavors are some of my favorite, and that creamy chipotle dressing is the perfect touch! I love pasta salads! 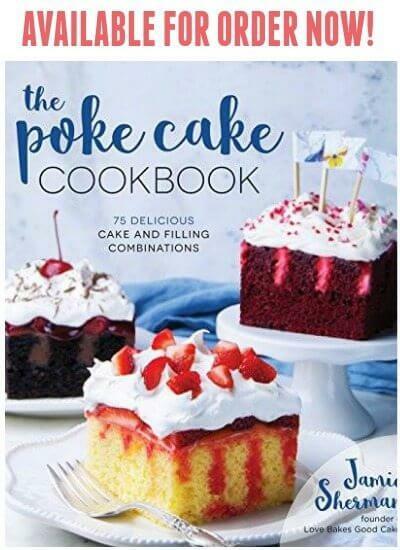 this one looks AMAZING! I have to try that cream chipotle dressing!! 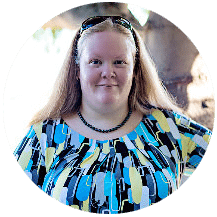 We have similar "spicy" conflicts in our family….although interestingly enough, their tolerance for heat seems suspiciously higher when it comes to junk food. Go figure!